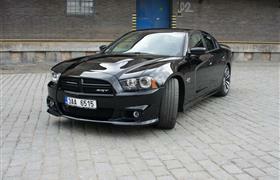 Germans have a Panamera, Italians a Ferrari FF and Americans a Charger. Without any exaggeration it is a comfortable and spacious four-door limousine for four people with a sporty spirit. You can reach 475hp anytime and hurry to a meeting or to see your friends.